Our close customer relationships allow us to contribute at every stage of their new product introduction. 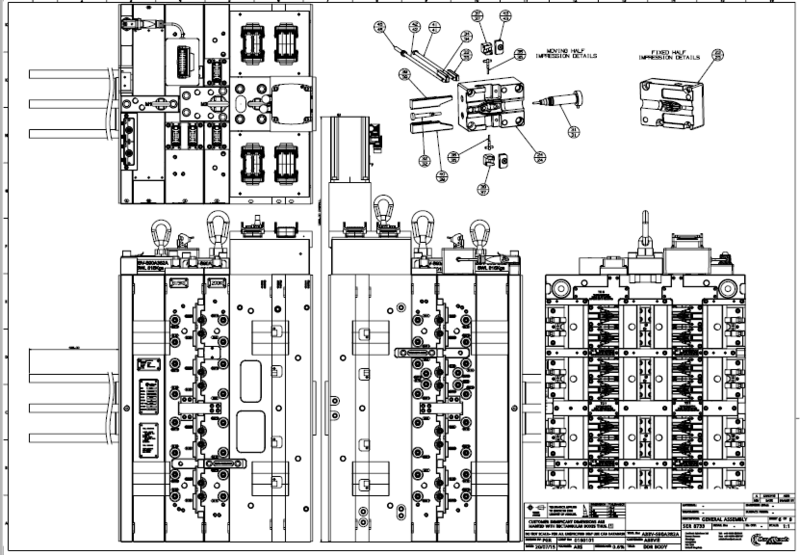 We have many years experience in a number of industries and a significant contribution to make. 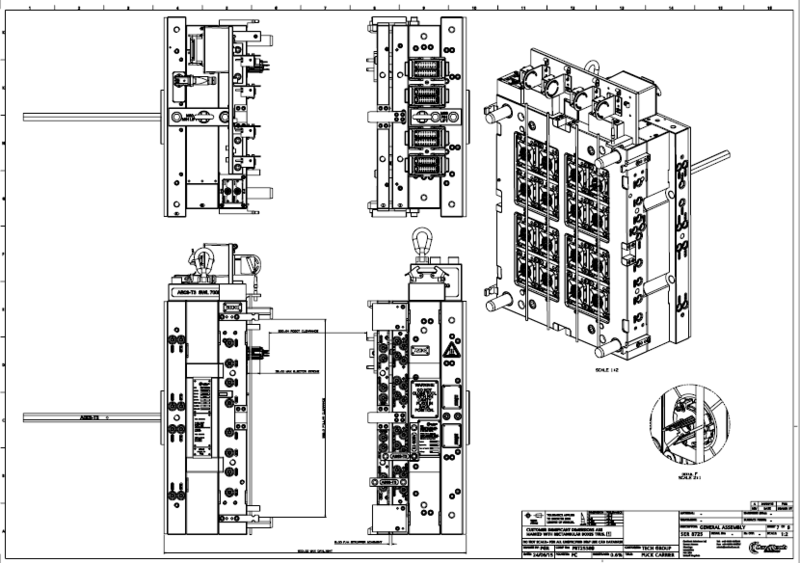 We offer a full range of pilot, upscale, production and repeat series moulds. 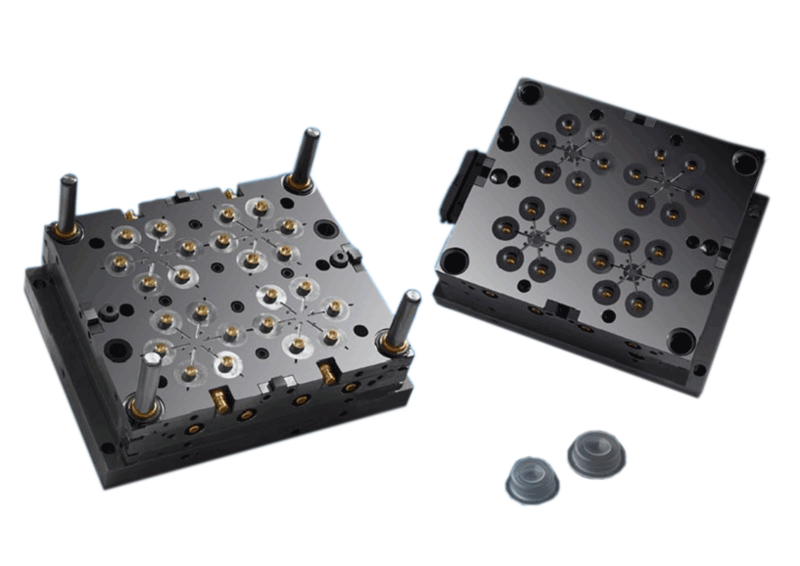 Accuracy and component consistency are significantly influenced during the mould design and our focus on modular designs help with maintenance and mass production support. 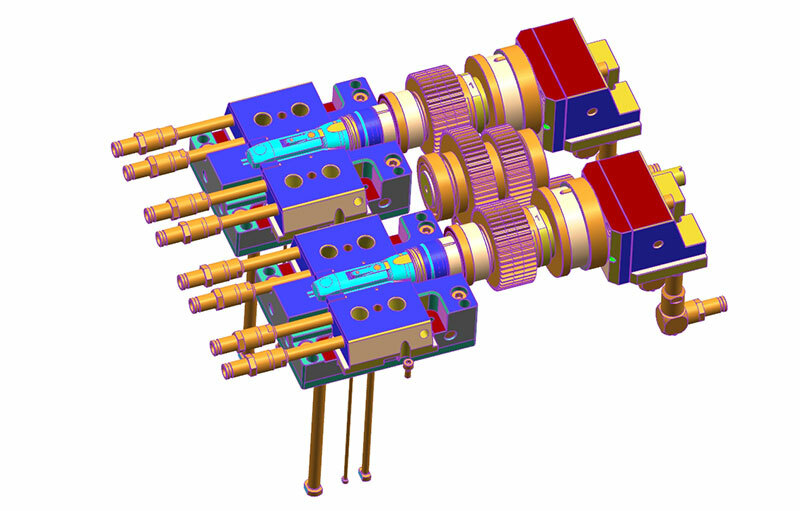 Our engineering know-how is applied to temperature control optimisation of cores and cavities, ensuring high quality component surface structure and dimensional stability, at the same time delivering cycle time efficiency. 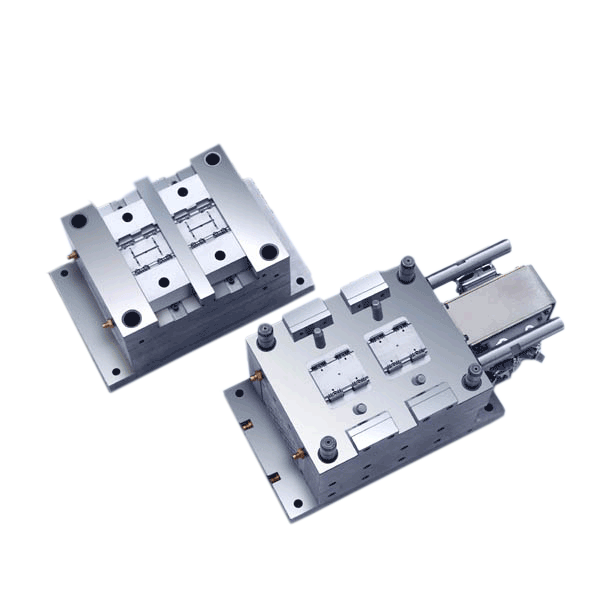 Mould alignment and insert guiding ensure mould longevity and extended service intervals. 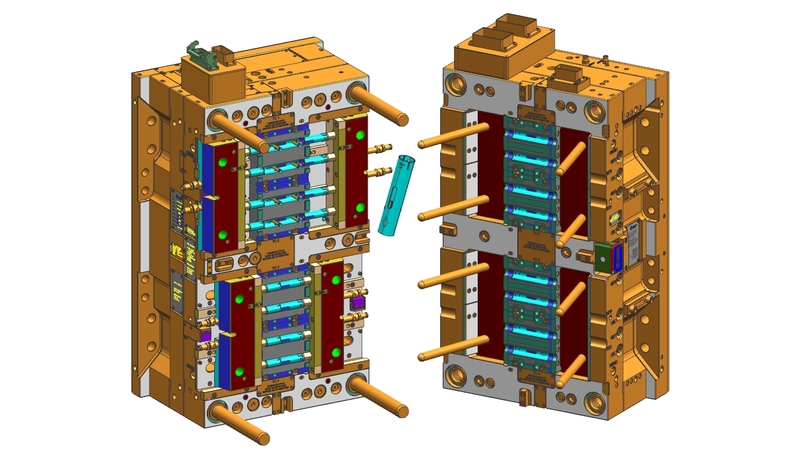 Moldflow, mould cooling analysis and sequence animation techniques are employed during this project phase.